For the uninitiated, Mortal Kombat is a hyper-violent title that has ninjas fight demonic warriors and movie stars fight gods, all in the name of keeping Earthrealm safe from the armies of Outworld’s Shao Kahn. The beta I spent time with included both online matchmaking and Tower mode. Tower mode will allow players to fight against AI characters to learn button combinations and to test out each character’s moveset. Each fighter also has two or three different profiles that change how the character plays. 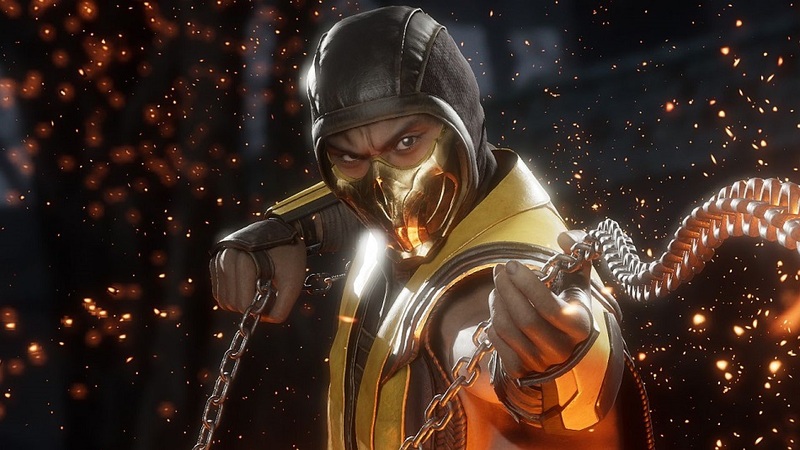 The iconic Scorpion, for instance, has a profile focused on quick movement and short range, while another focuses on ranged control with more active use of his iconic chain-and-spear. The customization options for MK11 are a standout feature. 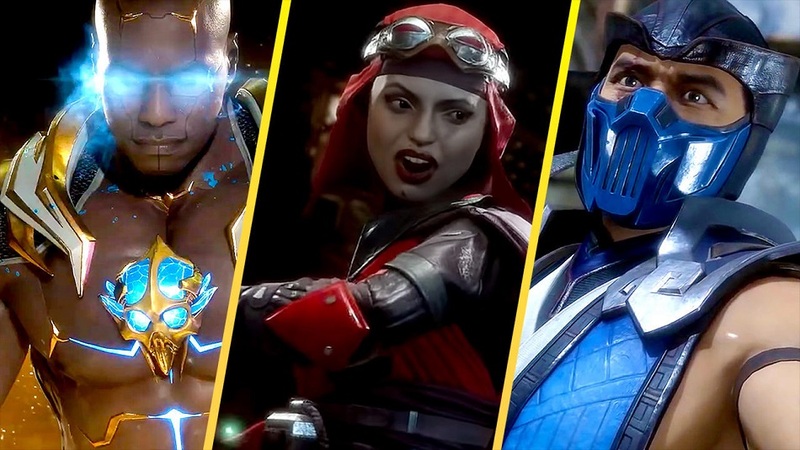 Players will be able to alter things like the outfit and unique item — things like Scorpion’s facemask, Kabal’s Hookblades or Baraka’s arm blades. Along with that, players will also be able to give each character new abilities which can change their moveset. Each cosmetic item seems to have three slots to augment performance, but that functionality wasn’t in the beta. There’s also an option that will allow players to adjust how the AI behaves when fighting against the computer. For example, players can set the AI to grab more often, or to prioritize counter moves. Depending on how many profiles the game will allow players to create, it could be a really useful tool in training for competitive play. 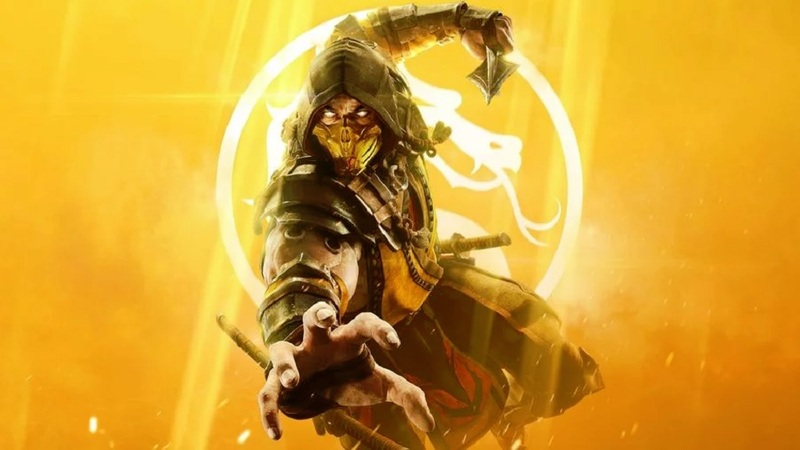 Additionally, MK11 includes settings like how long the timing window is for special move button combos and alternate control settings for special moves — both smart additions that will make it easier for new players to get started in this historic series. I’m interested to see what else Mortal Kombat 11 will have to offer. Of course players can expect another solid story mode and a Krypt where things can be unlocked, but it seems like NetherRealm also has far more surprises in store. 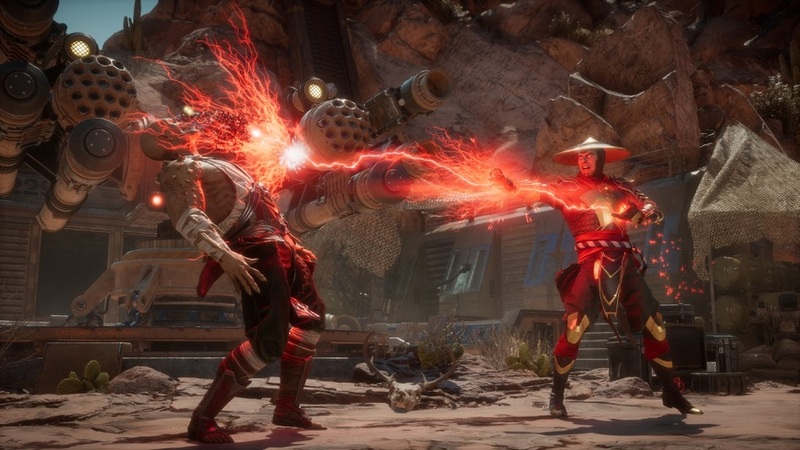 Mortal Kombat 11 releases April 23rd on Xbox One, PS4, Switch, and PC. Eugene grew up playing other people’s videogames. He didn’t have his own console for some time, and has many memories of playing games his friends owned and beating them. Once he saved up enough money, he finally bought a Sega Genesis secondhand and started a gaming library of his own. While Sonic and Street Fighter were great places to start, his first love was Final Fantasy X when his dad bought a PS2. Ever since, that love for gaming has evolved -- there are a number of game worlds out there, and he intends to explore them all. RPG to horror, platformers to casual and everything in between -- if it’s available, he’ll play it. While his time is short between writing reviews, tabletop gaming, and attempting to start a cheesecake business, he has caught all 806 pokemon and can speedrun Star Fox 64 in less than 40 minutes. He’s always looking for new things to try and new challenges to conquer. You can find him on Twitter -- @eugene_sax. I like how Mortal Kombat 11 looks neutral. This fighting game looks fantastic. I like how I feel about the Fatal blows being just Tekken 7 supers making you focus on utilizing your special meters. It’s like a combination of Street Fighter and Injustice 2. I love both of these fighting games by the way. Not every game has to be a complete clone of the other. And any game that shakes up the “formula” of what makes a trendy fighting game also shakes the strategies that bring success.